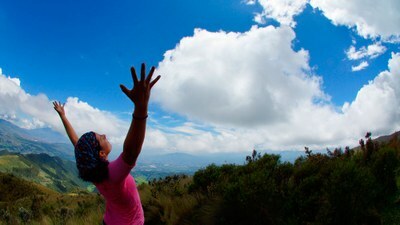 You are here: Home / News / Cuenca, Ecuador: One of the Best Retirement Destinations in the World! 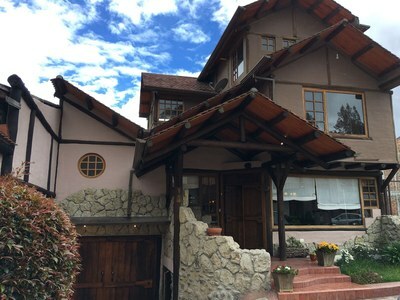 Cuenca, Ecuador: One of the Best Retirement Destinations in the World! Cuenca's cobblestone streets and colonial architecture will enchant you from the moment you arrive. 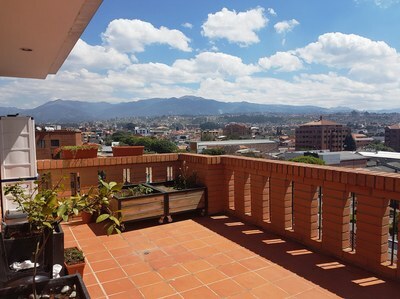 However, the best part about Cuenca is how it continues to grow on you the longer you live here. There are many reasons it has been voted as one of the best retirement destinations in the world: a charming old town, friendly locals, a cultural and historical powerhouse, pristine parks and plazas, the rivers that run through the city, and a great combination of local and expat businesses that give an international flair to the numerous cafe's and restaurants. 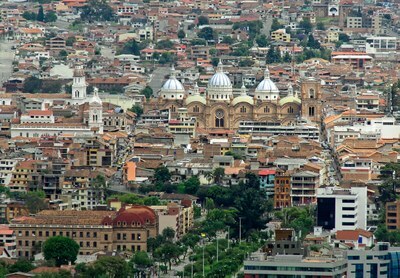 Cuenca is an old city founded in 1557 and one of Ecuador's UNESCO World Heritage Trust sites. The city currently boasts a population of 600,000 residents and has a large expat population of around 5,000 - 10,000. 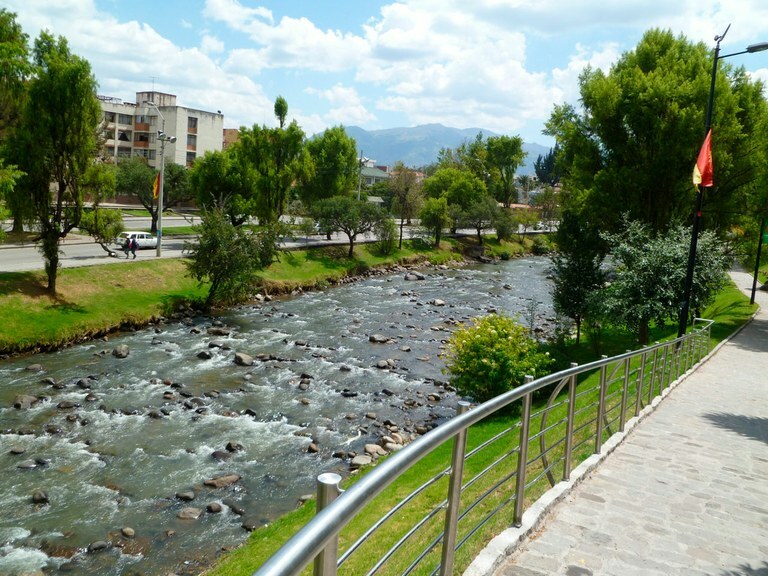 It is located in a mountain valley at 2,500 meters (8,200 feet) with beautiful mountain views surrounding the city and four rivers that weave their way through the city, with the River Tomebamba running right through the old historic center. Many people are attracted to the climate that hovers around 21 °C (about 70 °F) and doesn't fluctuate too drastically. The only seasons here are the wet and dry seasons. Ecuador, with many museums, live music, modern art, film festivals, traditional celebrations, artisanal goods, international cuisine, a jazz society, archeological ruins, and countless arts and crafts fairs which also have specialized food products and organic selections. With all of this, you also don't have to worry about missing out on any modern conveniences with the highly developed infrastructure. There are 18 hospitals, 4 major universities attracting students from all over the world, several shopping malls, movie theaters with films in English, organic food markets, coffee shops and tea houses. With the extensive public transportation and taxis that can take you around the city for around $2.00 - $2.50, most expats don't even need a car. Soon, the transportation will become even nicer with the opening of the tram that will run right through old town. 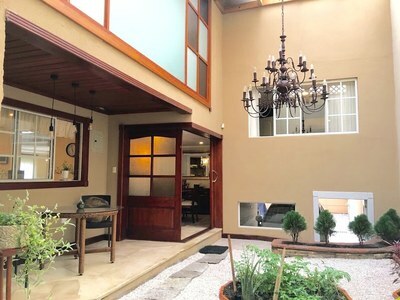 With all that Cuenca has to offer, one of the best parts is that all of this is achievable with a monthly budget of $1,200 - $2,000 depending on how frugal one wants to be or how much someone wants to splurge on a luxury condo or fancy dining. Anything is possible in this city and it has something for everyone!